Sgt. 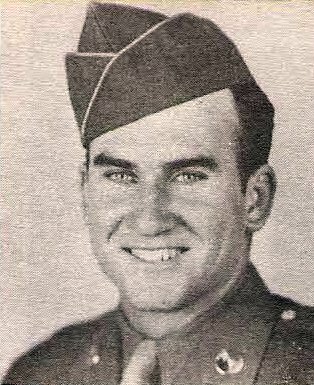 Ovie Graves Kerbow, Jr., son of Mr. and Mrs. O. G. Kerbow, Graham, husband of Margurett Winter, Graham. Entered Army, 1944, trained at Camp Hood, Tex. and Ft. Meade, Md. Served in Honolulu. Awarded GCM. Discharged in 1946.